“Athithi Devo Bhavha” (Guest is God) has been one of the central tenets of Indian culture since times immemorial. Today, the hospitality sector (which includes tourism also) is one of the fastest growing sectors in India and is expected to grow at the rate of 8 % between 2007 and 2016. The boom in travel and tourism has led to the further development of the hospitality industry. Consequently, the hospitality industry is expanding globally and promoting its growth in a changing multicultural environment. Hotels contribute to the output of goods and related services which build well being of their nations and communities. Migrating to Goods and Services Tax (GST) is a time to revisit the taxation and remove the anomalies. Hotel industry (includes tourism) contributes to 6.23 percent to the National GDP and 8.78 percent of the total employment in the country. 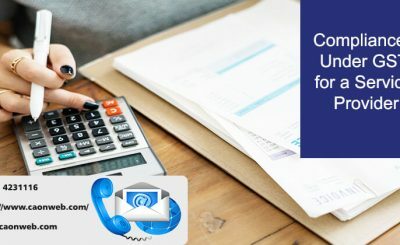 Goods and Service Tax (GST) is a destination based consumption tax which is a levy of tax on all goods and services with the objective of expanding the tax base through wide coverage of economic activities, mitigating the cascading effect, reduction of exemptions, enable better compliances etc. thereby resulting into formation of common national market for goods and services . Hotel Sector in India is presently covered as one of the priorities of the Government and as such is allowed tax relief in the form of abatements vide N.No. 26/2012-ST dated 20.06.2012. Presently, the hotel industry is plagued by multiple taxes i.e., Service tax, luxury tax, and VAT which ultimately results into cascading effect. The three taxes that are levied are the VAT and luxury tax by the States and service tax by the Centre. The VAT rate varies from state to state (generally levied between 12% to 14.5%), luxury tax depends on the room tariff and the state (generally varies from Nil to 12%). Similarly, service tax varies on the type of service. For hotels with room tariff in excess of Rs 1,000 and above, service tax is applicable at 60% of room tariff in addition to VAT (ranging between 12 to 14.5%) and luxury tax wherever applicable. In the case of restaurants on the F&B bills, service tax is applicable on 40% of the bill or effective rate of 5.8% apart from VAT @ 12 to 14.5%. In the case of social functions (marriage, seminars etc.) the applicable service tax rate after 30% abatement is 10.15%. When the VAT, service tax and luxury tax are combined, the total impact goes up and lies between 20 to 27 percent. As input credit from central taxes cannot be set off against VAT liability and vice-versa, this leads to the cascading effect. The present rate of service tax is 15% including cesses viz Swachh Bharat Cess (SBC) and Krishi Kalyan Cess (KKC). According to the Model law on GST which neither contains the exemptions nor the rates of taxation, it appears that all services in relation to hotels and restaurants would be subject to levy of GST as the same is to be treated as ‘supply’. Section 3 read with Schedule II stipulates that supply, by way of or as part of any service or in any other manner whatsoever, of goods, being food or any other article for human consumption or any drink (other than alcoholic liquor for human consumption), where such supply or service is for cash, deferred payment or other valuable consideration shall be treated as supply. However, the rates are expected to be in the range of 18-20%. In the proposed GST regime, GST shall be payable by taxable persons on the supply of goods and services. 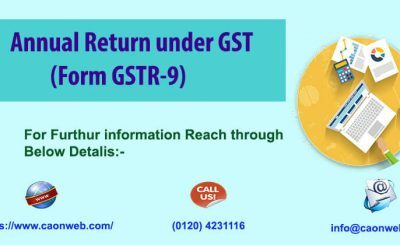 A taxable person is defined in Section 9 of Model GST law which stipulates that a person who carries on any business at any place in India / State and who is registered or required to be registered under Schedule III of the Act. Further, a person is required to be registered if its aggregate turnover in a financial year exceeds Rs. 20 lakhs all over India other than North Eastern states. For North-eastern states including Sikkim and hill stations, the threshold limit would be Rs. 10 lakhs. There are no specific provisions for inclusions or exclusions of hotels and restaurants services or any other activity related to hotels/restaurants elsewhere in the proposed law. 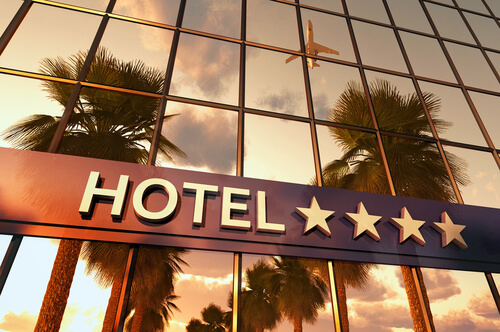 Based on the provisions of Model Law, it can be said that the hotel sector shall be impacted both positively and negatively under the GST regime. The multiple taxes would be replaced by one single tax, the rate of which is likely to be between 16%-18%. The hotel industry would benefit in the form of the lower tax rate which should help in attracting more tourists in India. There are likely to be concerned in the valuation of restaurant services in view of the industry practice of discounts/offers/policies in the form of incentives. The proposed valuation rules are different from the existing ones and as such this sector need to frame an appropriate policy for such discounts in advance making it a part of the documentation. Service providers having centralized registration will have to get registered in each state whether providing hotel services on own account or through the agent (franchise). Service providers will have an option to take different registration or separate business verticals which needs to be examined on a case to case basis. The procedure for all the invoices/receipts towards inward and outward supplies will become cumbersome as each one of them will have to be uploaded in the system. There is a provision for GST audit if the turnover is more than the prescribed limit. The e-commerce companies may have to revamp the current models, as the VAT rate arbitrage available in the current law may not be available in GST. Tax Collection at Source (TCS) provisions has been introduced on e-commerce operators in the Model GST Law. However, there are no provisions relating to the collection of tax at source under the current tax regime. Alcohol and electricity are out of the purview of GST net. The taxation on alcohol would be different than the single GST rate. The hotel industry consumes a lot of electricity as a prime consumable and the levy of electricity duty would also not be covered in GST. Thus, the hotel industry would not be able to avail the input credit on the two items which will have a negative impact on this sector. The hotel industry spends a lot of money on construction and renovation. They have to move with the times in order to remain competitive and attract customers. The money paid as taxes on the construction activities cannot be used as input credit to set off the taxes paid on the services offered by the hotels and restaurants. The R&D cess which is applicable to technical know-how fees and franchise agreements in the industry is likely to become a part and parcel of GST. 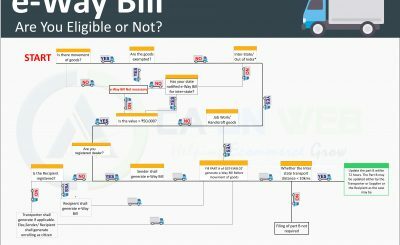 VAT in Dubai/ Tax in Dubai-What is your understanding?